This is my second time reviewing this particular album by Sampha. 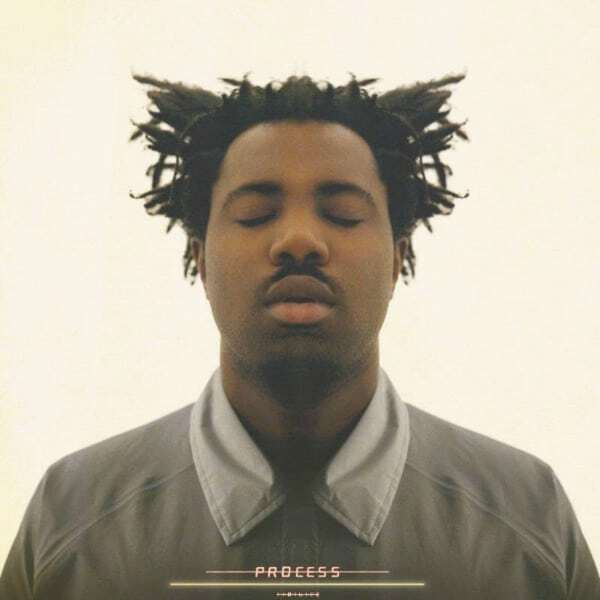 I’ll admit that the first time I reviewed the album I didn’t give ‘Process’ its due justice; I was more caught up with Sampha’s unique appearance and similarities to other artists. The more and more I listened to the album, the more it grew on me: what’s truly unique about Sampha is the lengths he has taken produce such a wide variety of individually complex and beautiful soundscapes on his latest release ‘Process’. Dive into a world of extreme anxiety and vulnerability as Sampha takes us through his journey of escape in the second song on this album, ‘Blood On Me’. Sampha immerses us in a soundscape of rhythmic percussive instruments and his own ambient vocal samples before introducing an ominous piano melody. Take note on how breathless Sampha sounds as he’s singing throughout the song: you can hear the anxiety and fear he feels as he sings about running away from the inner demons he’s dealing with in this song. Genius released an artist interview where Sampha breaks down the production of ‘Blood On Me’. I’ll include it at the end of this review. ‘Kora Sings’ is upbeat and whimsical, a dramatic change in sound compared to ‘Blood On Me’. Despite the mood created by the bright and playful kora used to create the melody the song is deeply introspective as Sampha illustrates a story of a mother weeping over her child. *A kora is a 21-string West African lute/harp. ‘(No One Knows Me) Like the Piano’ is beautiful in its simplicity. The ballad features piano, a bass drum, and Sampha’s voice, both singularly and arranged in a chorus. Sampha shares with us his intimate relationship with his childhood piano and how it helped him cope with hardships as he grew up. Sampha creates a variety of songs with producer Rodaidh McDonald on his debut release ‘Process’. Check the album out on iTunes and watch the music videos release on YouTube.